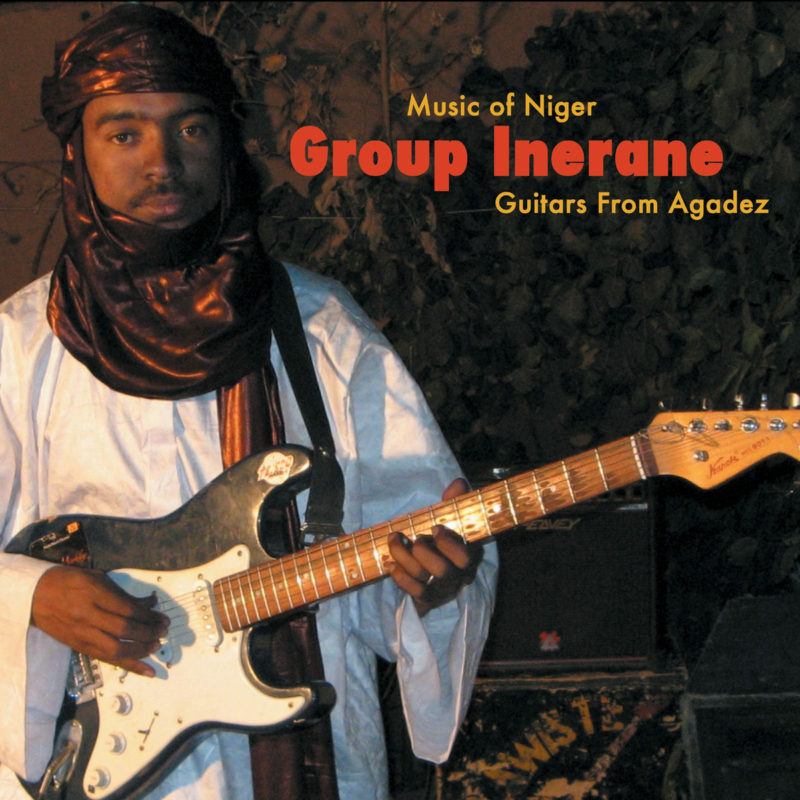 After Group Bombino and Group Doueh it’s finally (our favorite) Group Inerane’s turn to leave the Saharah Desert and come and spread some Touareg joy in our neck of the woods. Bibi Ahmed and his group will be touring Europe with their excellent blend of African blues, traditional folk and psychedelic guitar excursions. Sublime Frequencies styled peace, love and ethnic boogie. Take your dancing shoes, or come bare footed.